It's no secret that poverty is bad for your health. 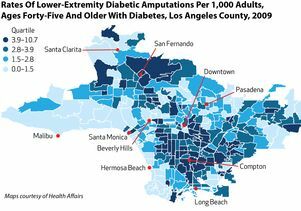 Now a new UCLA study demonstrates that California diabetics who live in low-income neighborhoods are up to 10 times more likely to lose a toe, foot or leg than patients residing in more affluent areas of the state. Earlier diagnosis and proper treatment could prevent many of these amputations, the researchers say. 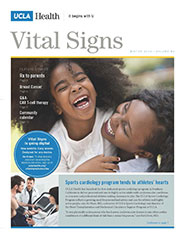 The study authors hope their findings, published in the August issue of Health Affairs, will motivate public agencies and medical providers to reach out to patients at risk of late intervention and inspire policymakers to adopt legislation to reduce barriers to care. 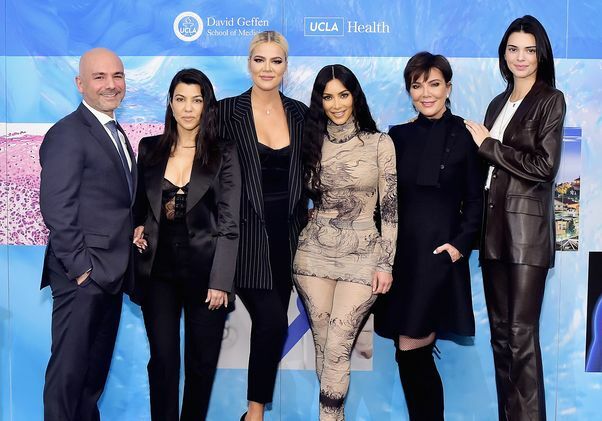 "I've stood at the bedsides of diabetic patients and listened to the surgical residents say, 'We have to cut your foot off to save your life,'" said lead author Dr. Carl Stevens, a clinical professor of medicine at the David Geffen School of Medicine at UCLA. "These patients are often the family breadwinners and parents of young children — people with many productive years ahead of them. "When you have diabetes, where you live directly relates to whether you'll lose a limb to the disease," added Stevens, an emergency physician for 30 years at Harbor–UCLA Medical Center. 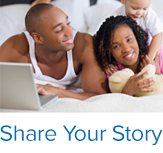 "Millions of Californians have undergone preventable amputations due to poorly managed diabetes. 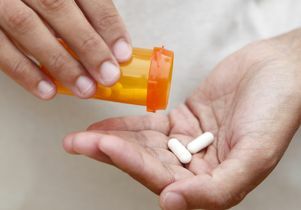 We hope our findings spur policymakers nationwide to improve access to treatment by expanding Medicaid and other programs targeting low-income residents, as we did in California in 2014." The authors used data from the UCLA Center for Health Policy Research's California Health Interview Survey, which estimated the prevalence of diabetes among low-income populations by ZIP code. They blended these statistics with household-income figures from the U.S. Census Bureau and hospital discharge data from the Office of Statewide Health Planning and Development that tracked diabetes-related amputations by ZIP code. The result was a detailed set of maps showing diabetic amputation rates by neighborhood for patients 45 and older — the age range at greatest risk for amputation from disease complications. "Neighborhoods with high amputation rates clustered geographically into hot spots with a greater concentration of households falling below the federal poverty level," said co-author Dylan Roby, director of health economics at the UCLA Center for Health Policy Research and an assistant professor at the UCLA Fielding School of Public Health. "Amputation rates in California were 10 times higher in the poorest neighborhoods, like Compton and East Los Angeles, than in the richest neighborhoods, such as Malibu and Beverly Hills." The findings paint a grim picture. In 2009, California doctors surgically removed nearly 8,000 legs, feet and toes from 6,800 people with diabetes. 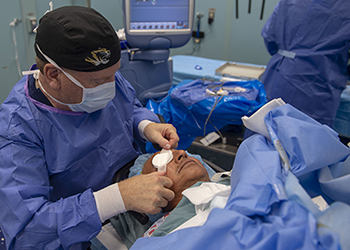 Roughly 1,000 of these patients underwent two or more amputations. On average, 20 diabetic Californians were wheeled into the operating room each day for an amputation. The researchers found that not only did diabetic residents of low-income neighborhoods like San Fernando have a tenfold higher risk of at least one amputation, compared with patients in, say, tonier Hermosa Beach, but that race also played a significant role. Less than 6 percent of diabetic Californians are African American, yet blacks accounted for nearly 13 percent of the patient population undergoing one or more amputations in 2009. Conversely, Asians made up 12 percent of the diabetic population yet had less than 5 percent of diabetes-related amputations that year. Amputation patients were most likely to be black or non–English speaking, male, and older than 65. "The U.S. spends more health care dollars per person than any country in the world," said co-author Dr. David Schriger, a professor of emergency medicine at the Geffen School of Medicine. "Yet we still can't organize our health care system in a way that gives everyone adequate treatment. Should we tolerate a tenfold disparity for the loss of a limb and a patient's ability to walk when we can prevent amputations with proper care?" 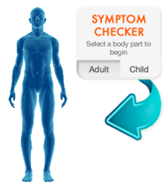 People with poorly managed diabetes often suffer from a compromised immune system. As a result, a blister or other foot injury may rapidly progress to a serious, even life-threatening infection. Early diagnosis, antibiotics and expert wound care can stop the process, but patients lacking access to treatment risk gangrene and blood infections that require immediate amputation. 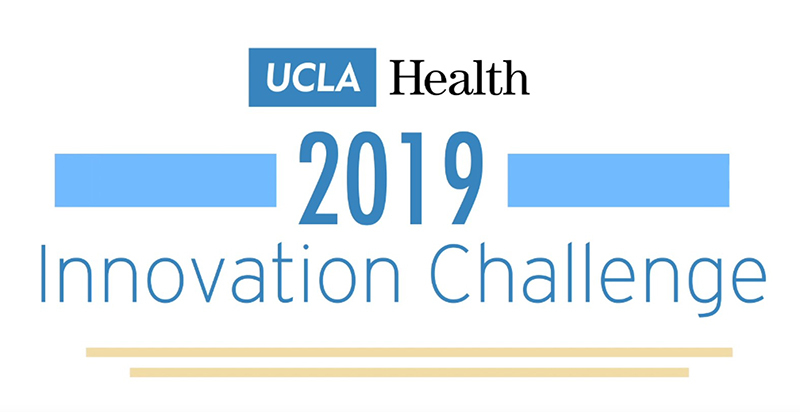 The UCLA researchers' next step will be to tease out the most important factors contributing to amputation and to develop strategies for lowering the risk for diabetic people living in impoverished neighborhoods. 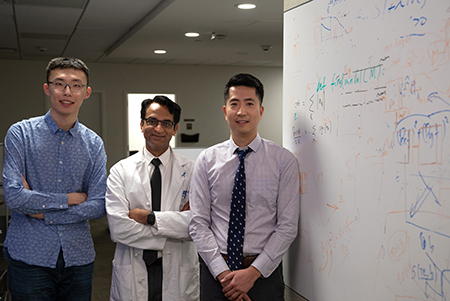 The research was supported by the Korein Foundation, the National Institutes of Health's National Center for Advancing Translational Science, and the UCLA Clinical and Translational Science Institute. Anna Davis and Dr. David Zingmond of UCLA, and Dr. Brian Raffetto of USC, were contributing authors.